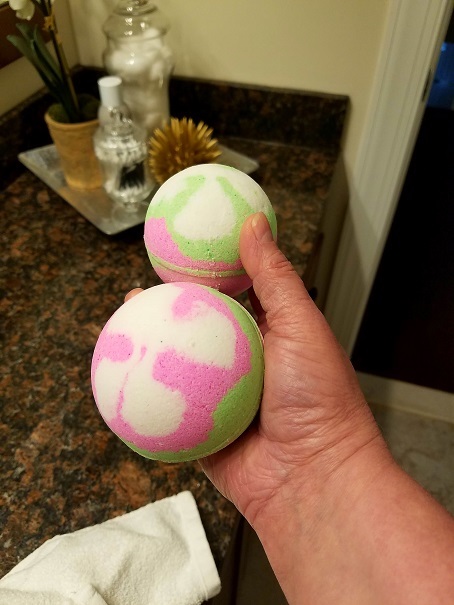 Just the Right Size: Soapy Friday: Bath Bomb Success! Soapy Friday: Bath Bomb Success! You would think that with this foresight, I would immediately run home, build a website, put my stuff up on Etsy, and start selling, but no. When I first started this journey, I remember reading somewhere that a person doesn’t just decide one day they are going to make and sell bath and body products and start doing it. It takes lots, and lots, and lots of time, practice, experimentation, persistence, mini-wins along the way, and failure. Naming a dream is easy. What’s far less popular is the disciplined practice of a craft – the thousands of thankless hours it takes to become good – even great – at something before sharing it with the world. I believe there’s no such thing as talent, only practice. So, after almost 2 years of making bath bombs – at some point every single day – I’ve finally gotten a particular part of my bath bomb recipe down pat and they do exactly what I want them to do every time. This goes back to asking yourself, "What do I want my bath bomb to do?" If I just wanted a rock hard bath bomb that fizzed like mad, but sunk like a rock, I would have been done a long time ago. At some point in the future, I'll make a video of one of these in action! 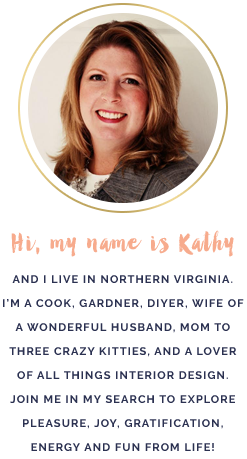 Howdy, thanks for posting about your bath bomb trials and finally success. I have wanted to make my own also, but I have enough irons in the fire. It is nice to see you have done this. I hope you make all the ones you love to use.